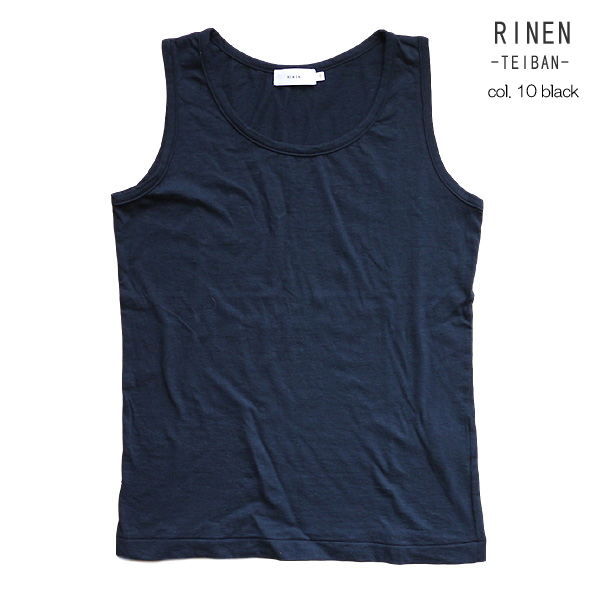 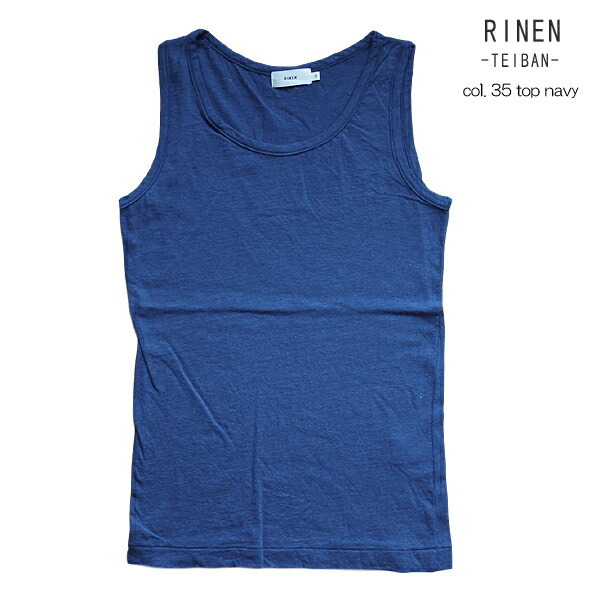 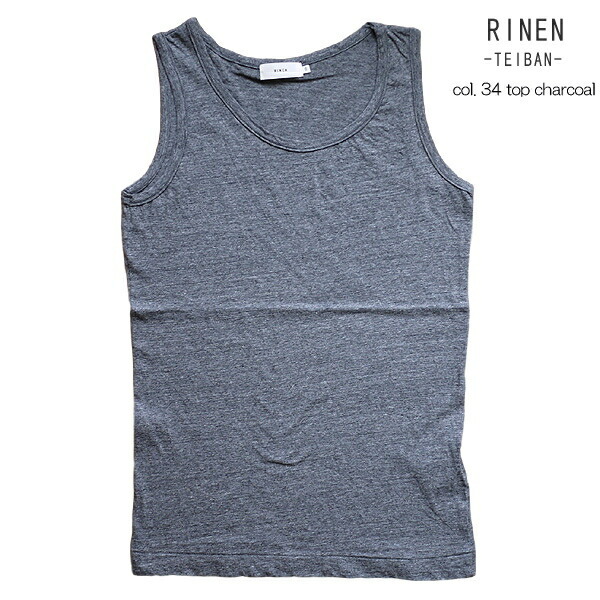 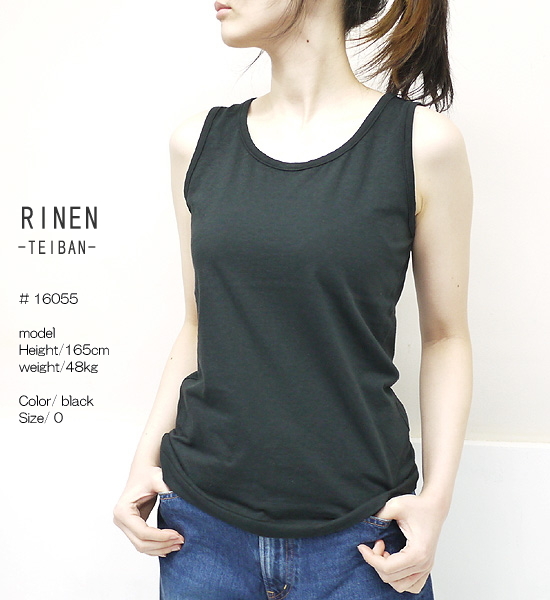 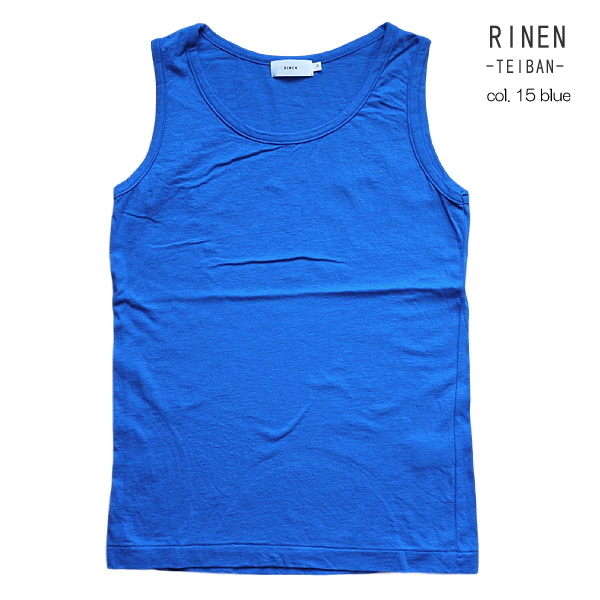 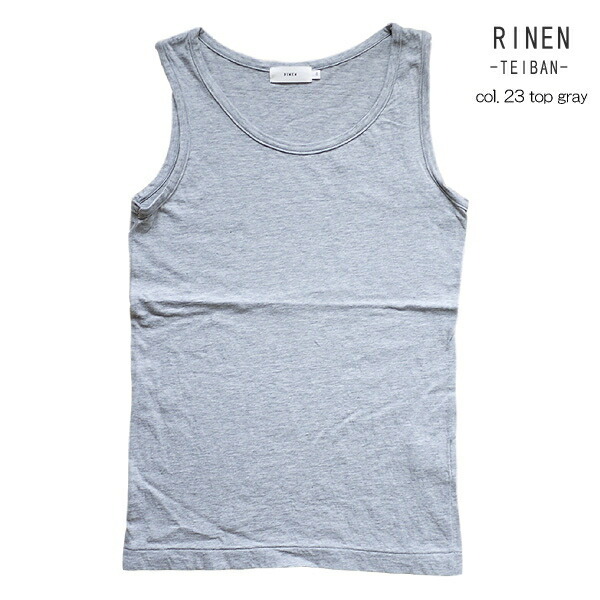 Tank top more basic than RINEN linen arrived. 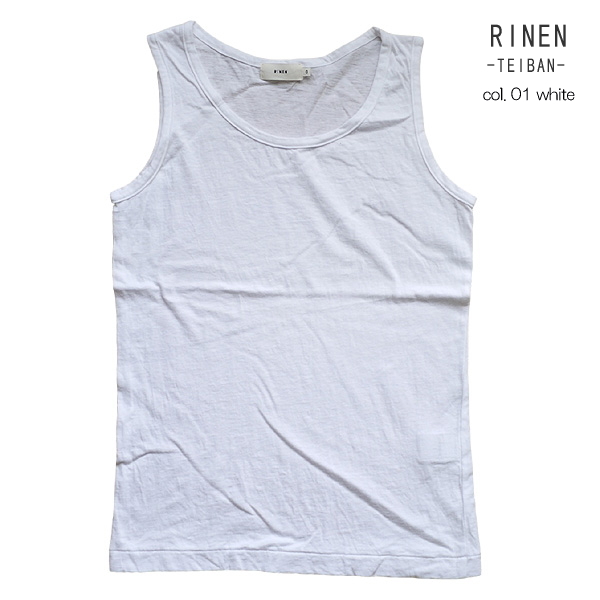 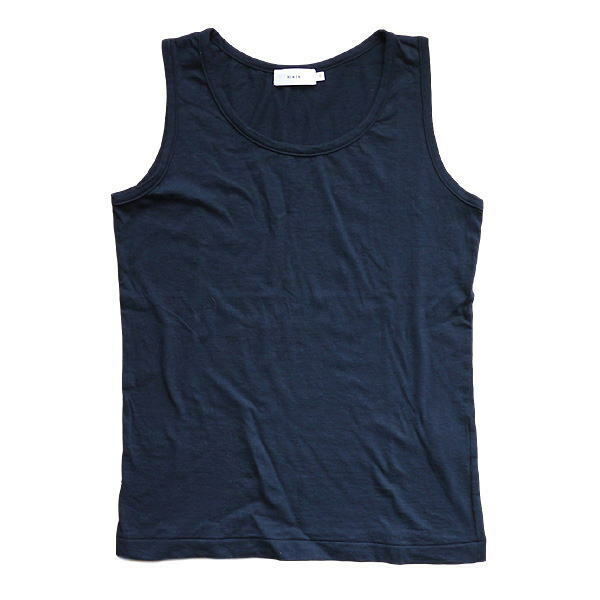 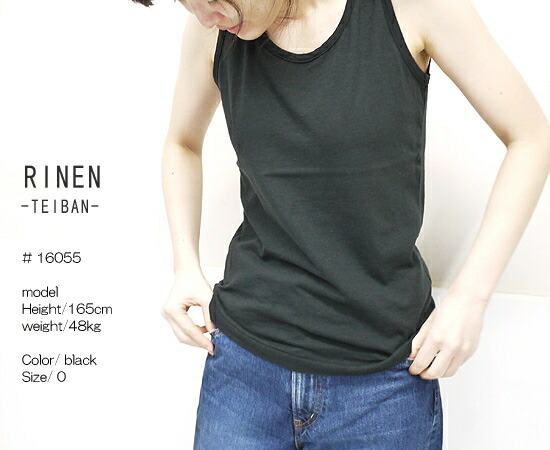 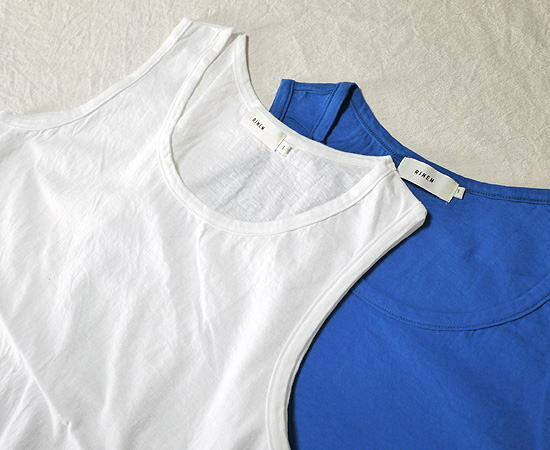 ■Tank top more basic than RINEN linen arrived. 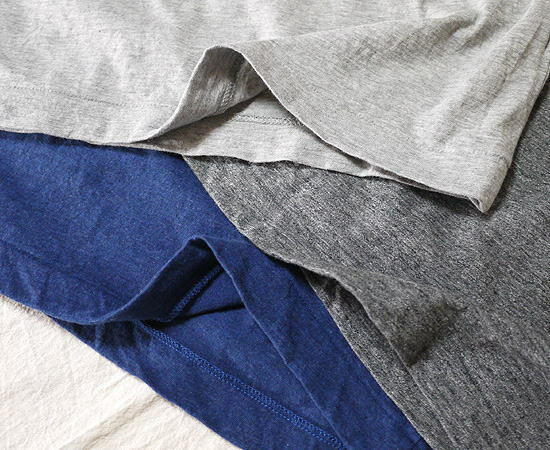 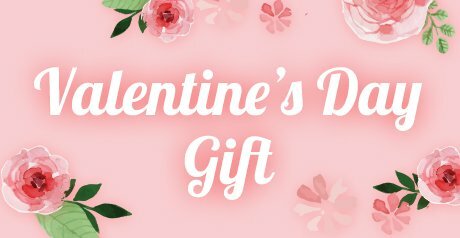 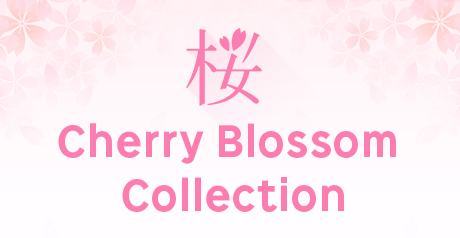 ■100% of cotton for washing organic T-cloth material is comfortable and can enjoy the soft feel.